Four simple words, “Once Upon a Time.” For more than two centuries, these words had the ability to engage readers into the lands of betrayals and mysteries. 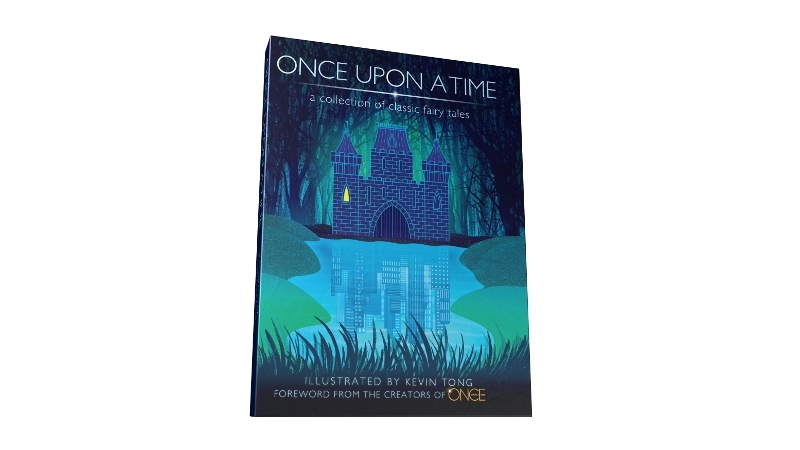 Within this book of fairy tales are amazing illustrations from the artist Kevin Tong. It re-acquaints oneself with the stories and characters we have all grown to love. The book includes stories from witches, fairies, evil queens, sleeping beauties and so much more. It is meant to be shared with young and old alike. The creators of ABC’s Once Upon a Time hit television show wrote the foreward of the book. It is time to bring the family together and enjoy the magic of the fairy tale worlds in one. Previous Previous post: Beauty Meet Your Beast!